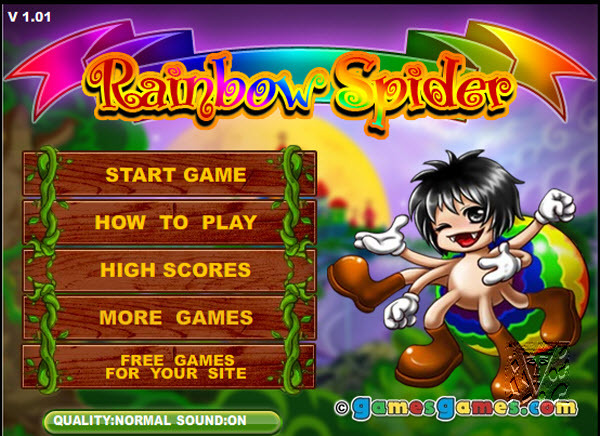 How to play: One at a time, click on the items at the top of the screen and watch what happens. Play again and again until you've maximized the romance! 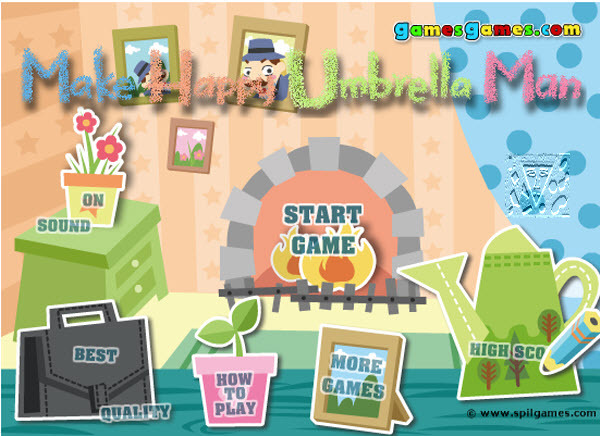 Description: Bring joy to Umbrella Man by helping him travel as far as possible! How to play: Draw lines with your mouse for Umbrella Man to hang onto. The further he gets the more points you get! 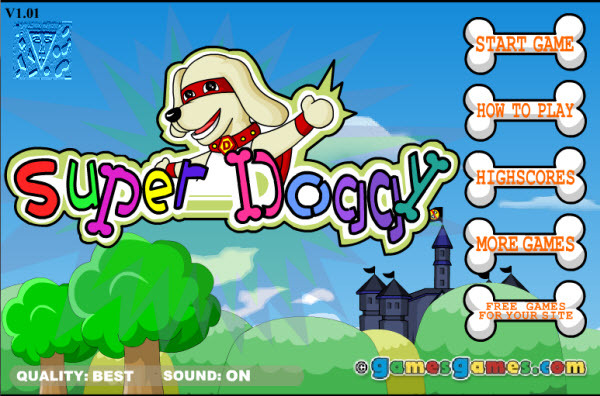 Description: Super doggy needs to use his super powers to save the puppies from the evil Lord Claw.. Description: Bouncy, swimmy, friendly Big Frizzle to the rescue! How to play: Arrows = Move Rescue little frizzles and collect keys while avoiding the nasties.